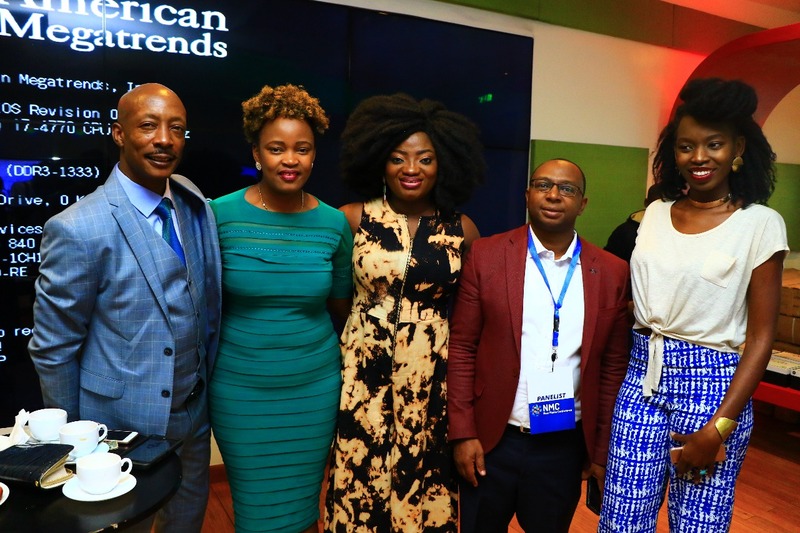 The inaugural edition of the New Media Conference in East Africa officially launched on Friday, 29th September 2017 at the Michael Joseph Safaricom Center in Nairobi, Kenya. 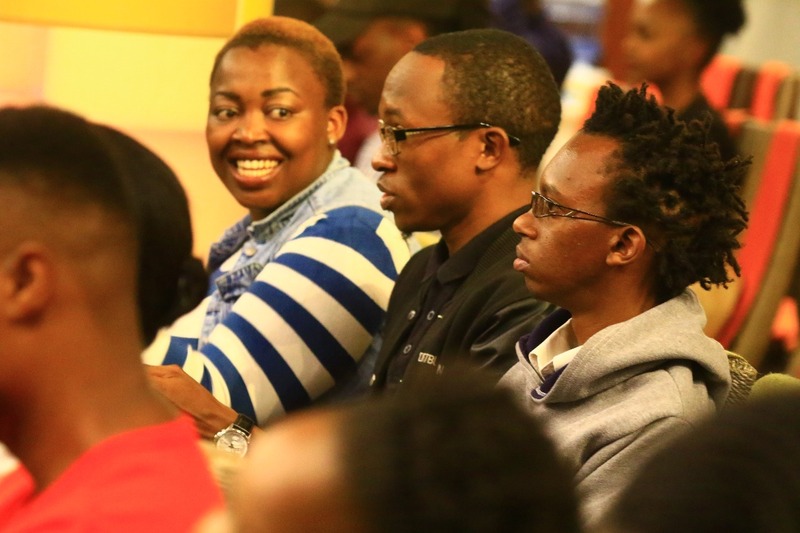 The conference attracted key professionals in the business of entertainment, branding, and tourism alongside media personalities, bloggers, and university students – all keen to use the new media to change the narrative on social issues affecting the society. 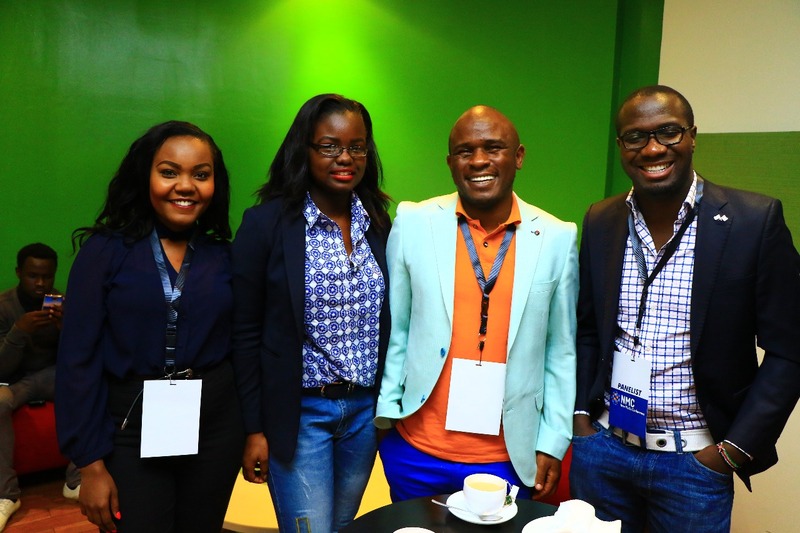 With three panel sessions and a Masterclass session the speakers discussed key topics: The Impact of New Media on Elections, Policies & Governance, Re-selling Kenya to the World through Tourism and Building a Profitable Global/Personal Brand from scratch. 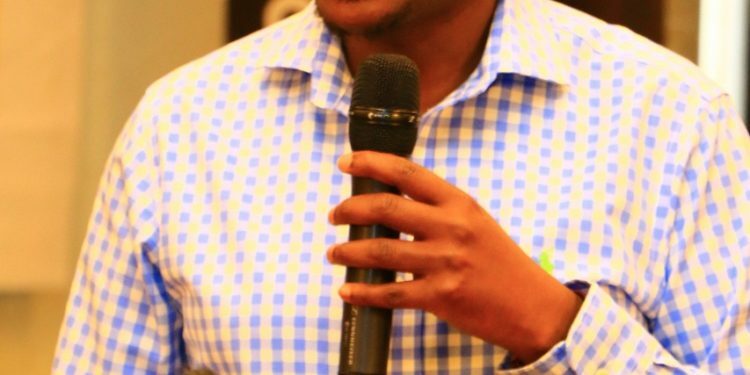 Speaking on “Re-selling Kenya to the World through Tourism”, Group Managing Director of Sun Africa Hotels, Mohammed Hersi said, “Kenya is the heart of Africa. It only takes an average 4 hours to either travel North or South of Africa. We need to identify what is specific and unique to sell tourism in Kenya, the best ambassadors we have are athletes and we need to celebrate them.” The panel also included CEO of East Africa’s largest online restaurant guide Eat Out: Mikul Shah, Bonfire Adventures CEO Simon Kabu and was moderated by renowned events guru and COO of CateChris Limited, Chris Kirwa. 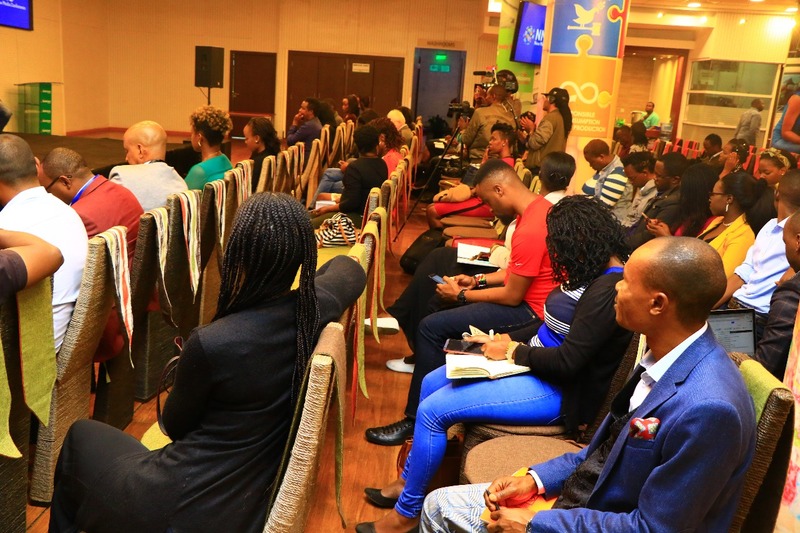 The conference also included a master class session on “What is Digital Marketing for your business?” with Tilo Ponder, CEO and Co-Founder of What’s Good Networks as the session’s facilitator. 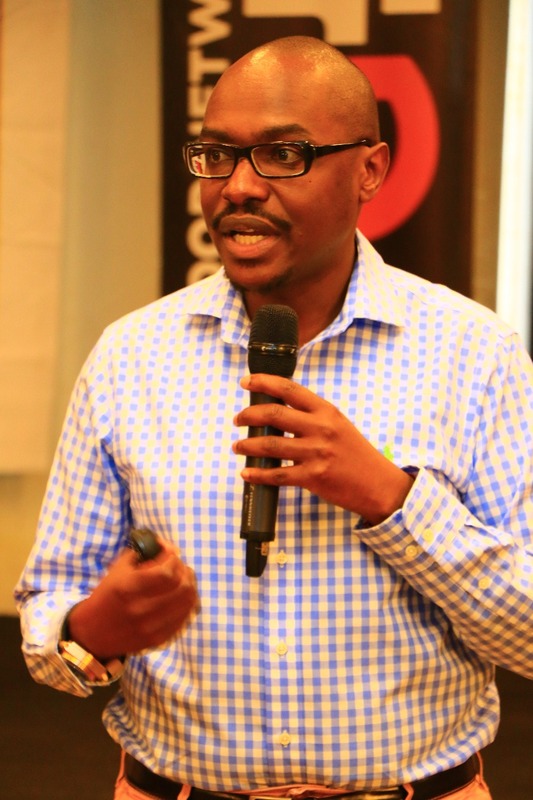 Speaking at the conference, Tilo challenged the audience to: “Find people who find your content important and give it to them to build your audience.” The session also featured the founder of Mums Village – Isis Nyong’o Madison and the Business Development Head, Fuzu – Robert Kimani. 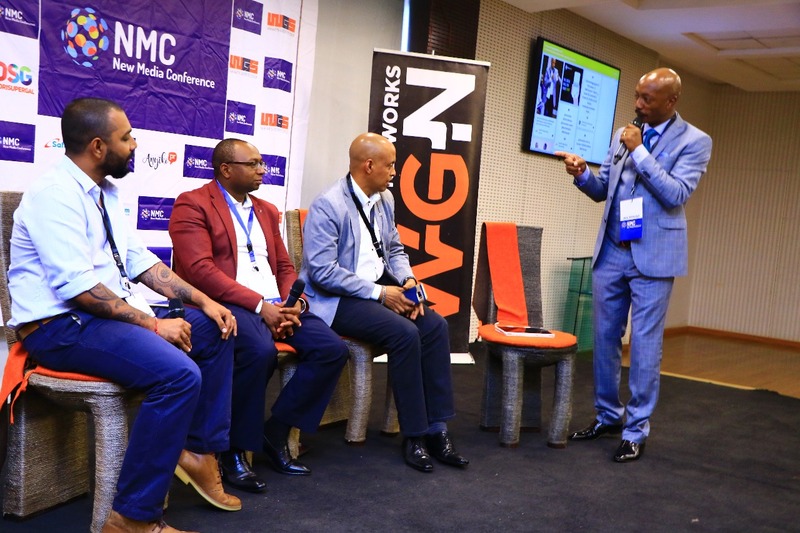 The conference sparked conversations that enlightened key stakeholders in media, entertainment, and business regarding developments in the digital space on how to maximize or stretch their capacity for more impact. 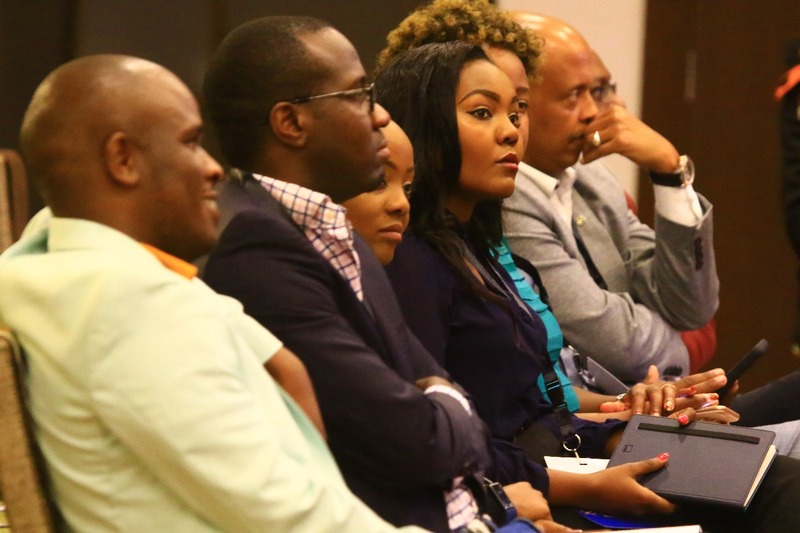 The conversations held across industries touched on topics like Technology, Elections, Policy, and Governance, Tourism, Entertainment, Healthcare, Agriculture, and Payments.